The rap artist Lemarquis out of Lima, Ohio is sure making a splash in the music industry. Although he is a unknown artist, he has popped up in some of the biggest music apps for digital streaming. The Wrap-Up Magazine is proud to pronounce fans can now stream songs from every album using Amazon Music Unlimited. Amazon Prime Music and Music Unlimited both offer ad-free on-demand music listening with offline playback. Listen to your favorite songs online from your web browser. 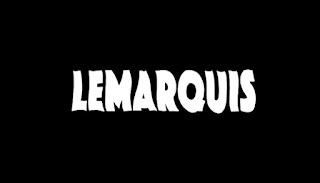 Changes are now undergoing as the name change to Lemarquis is under going construction. Be sure to follow below as we continue to pump out new music.